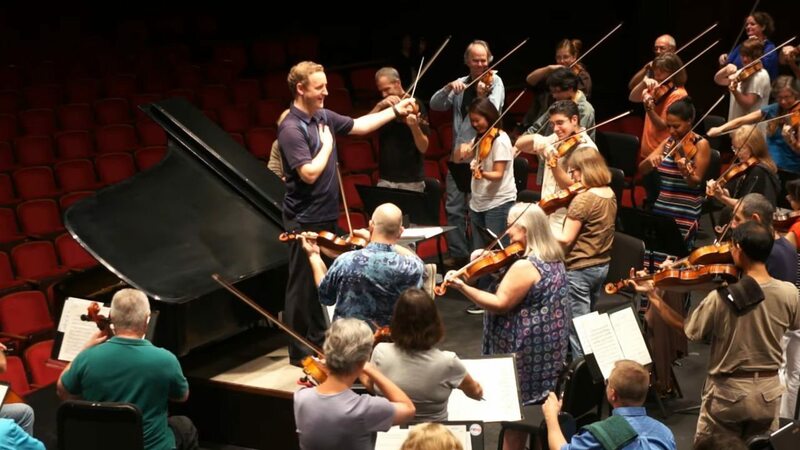 The Florida Orchestra decided to prank their music conductor and director Michael Francis during a rehearsal of the United States of America’s national anthem, the Star-Spangled Banner. However, with Michael Francis actually being of British descent, the orchestra decided to play something else entirely and had a different song in mind. Although the conductor has no idea what is happening in the first few seconds, he quickly realizes afterward that it’s not the Star-Spangled Banner that’s being played, but rather God Save The Queen. As well all know, God Save The Queen is the official song of the United Kingdom as a nice and funny response to the British nationality of the music director. 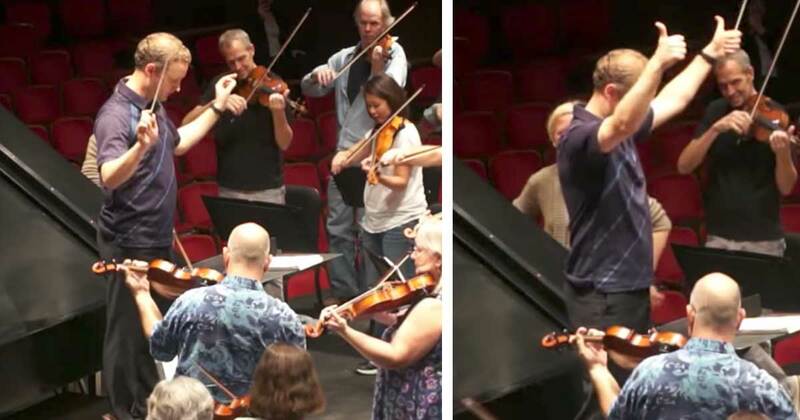 After posting the video online, The Florida Orchestra has received tons of attention thanks to this elaborate but pretty funny prank. As soon as Michael recognizes the notes of God Save The Queen, he instantly smiles and laughs knowing that he’d just been pranked by his musicians and puts his hand over his heart. With almost half a million views on their official YouTube channel, comments and reactions from all social media channels started pouring in. Now, of course, The Florida Orchestra isn’t the only orchestra around that likes to have fun once in a while. 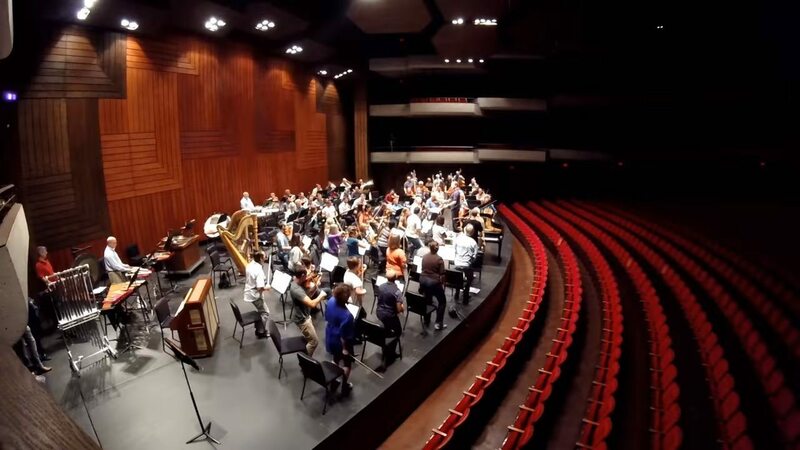 Another great example is this orchestra captured by Mohamed Aly in Italy with trombonists from Egypt and Spain, that overpowered the rest of the instruments with notes of the classic and world famous Imperial March from Star Wars. This funny joke definitely put a smile on the faces of Michael and the rest of the orchestra. What a great group of people!